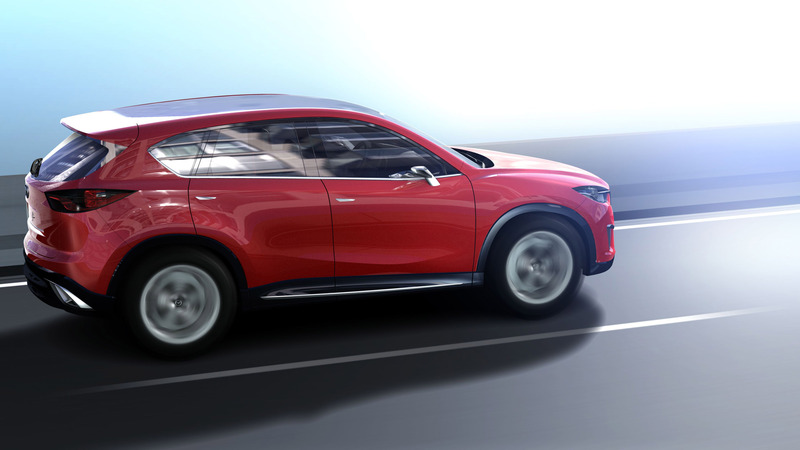 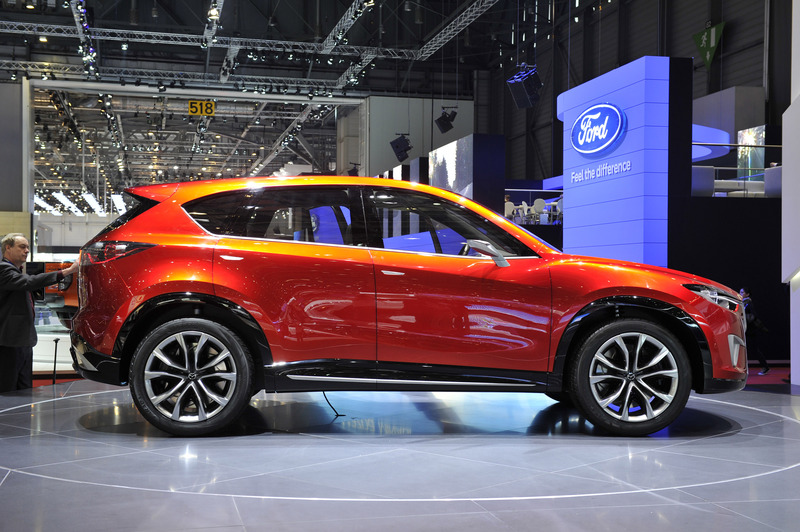 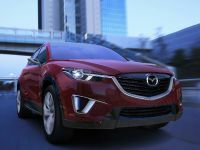 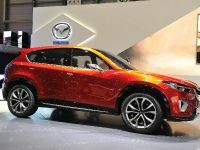 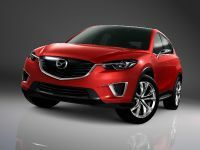 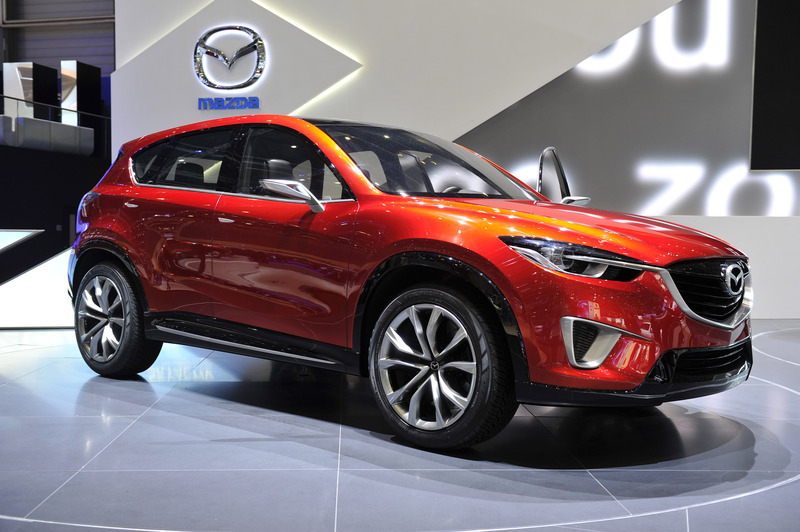 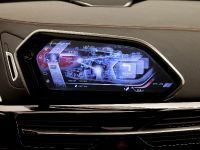 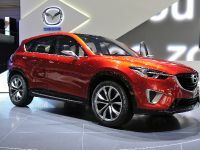 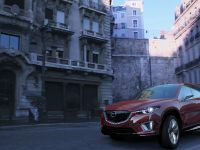 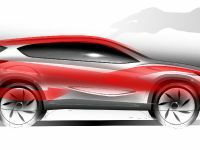 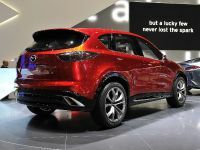 At the now running Geneva Motor Show, Mazda has publicly revealed for first time its brand-new Mazda MINAGI concept, offering the crowd a glimpse of its new KODO design language and new SKYACTIV technologies. 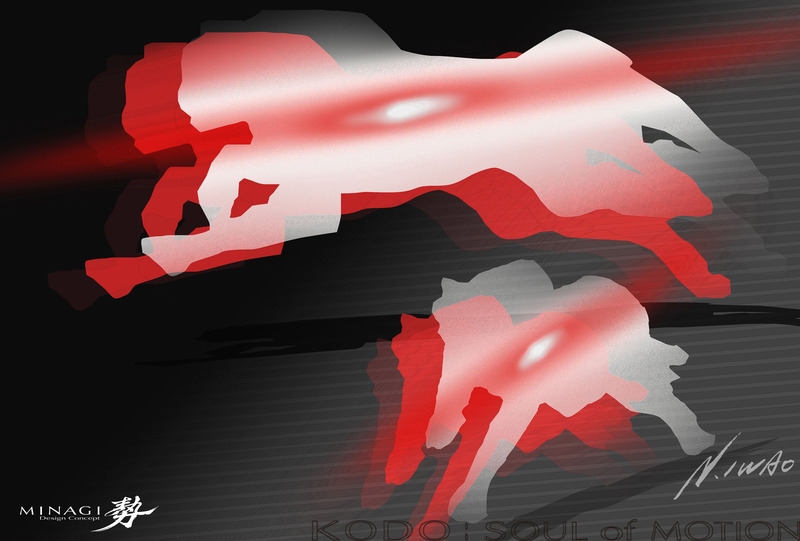 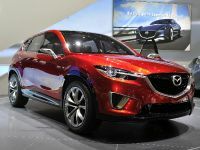 MINAGI concept is the second vehicle by Mazda that utilizes the upcoming ‘KODO – Soul of Motion' design theme after the SHINARI, but it interprets it differently, showcasing a unique expression of energy blended with sinuous, powerful stance. 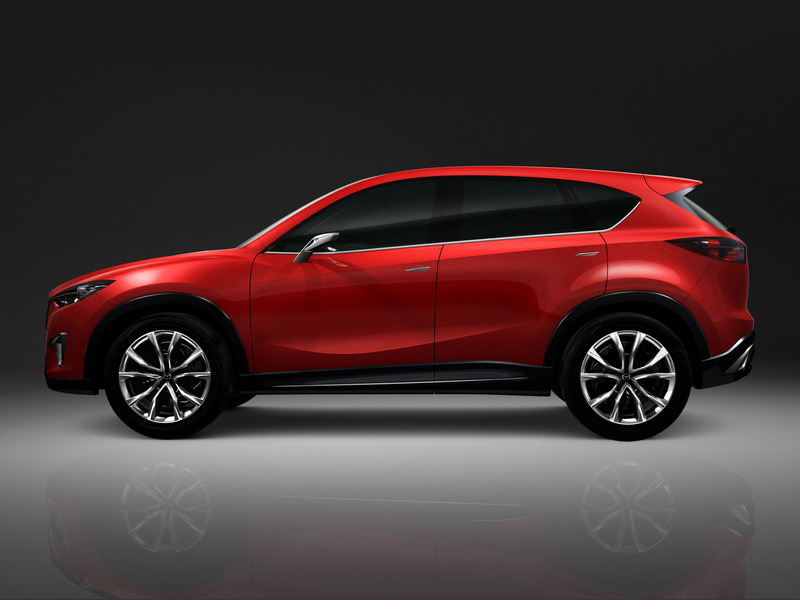 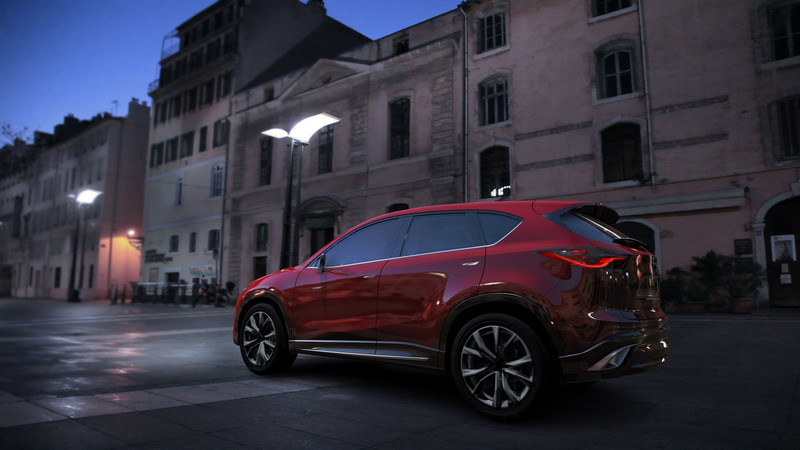 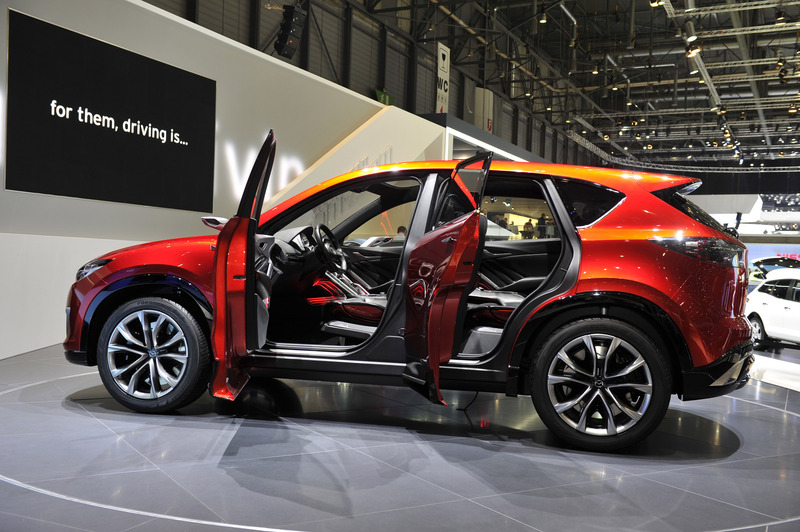 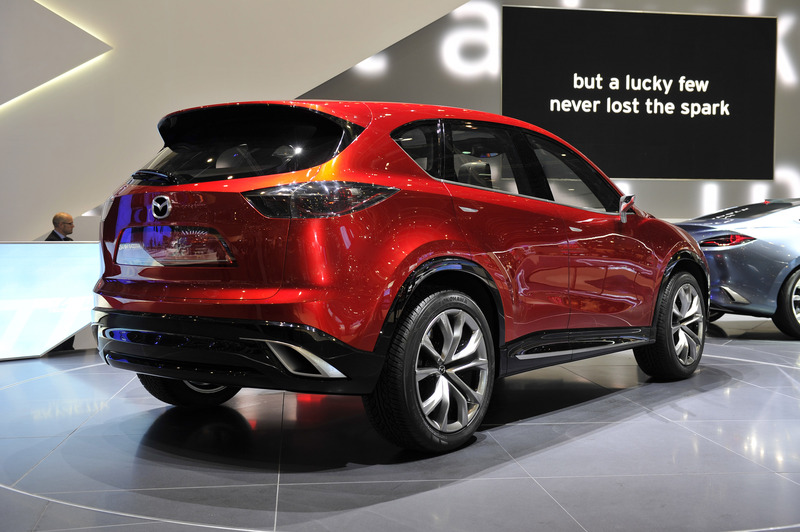 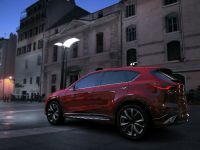 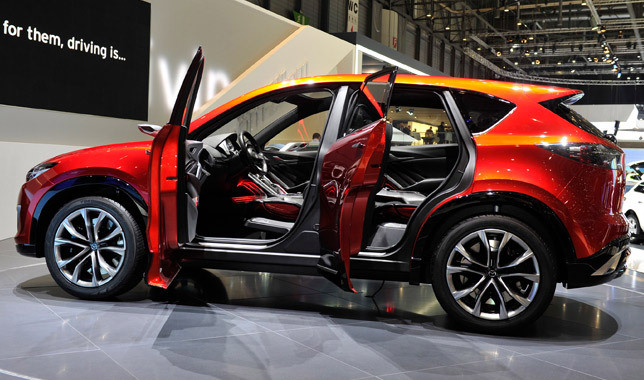 The study compact crossover SUV is a perfect match for urban explorers, as it offers fully the outstanding environmental and safety performance of the SKYACTIV technologies. 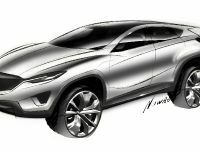 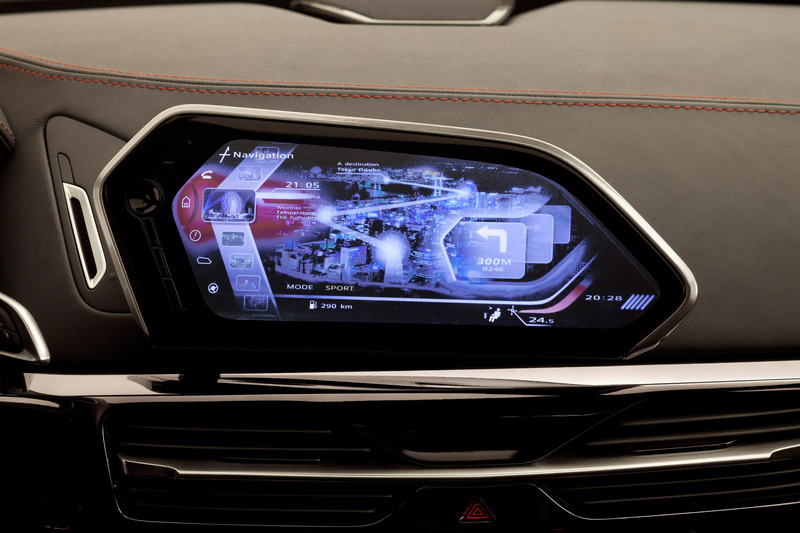 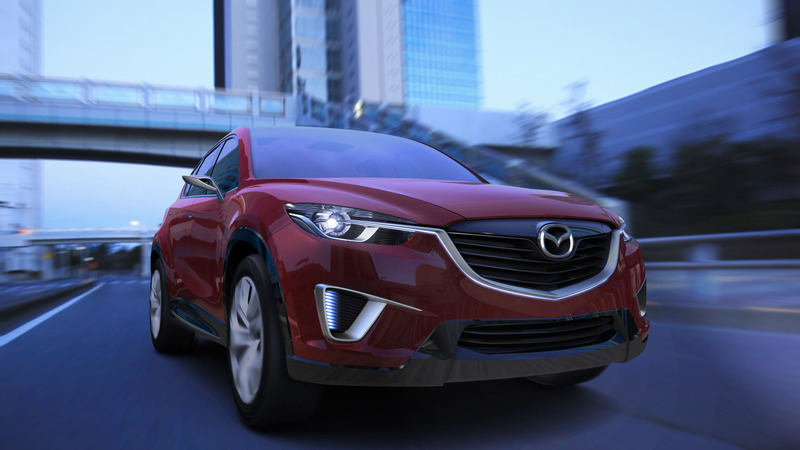 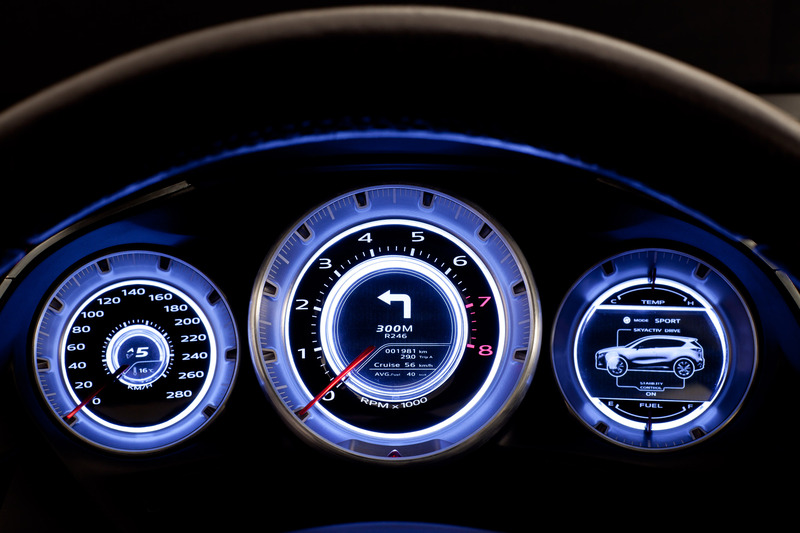 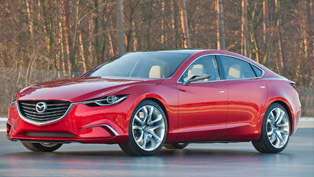 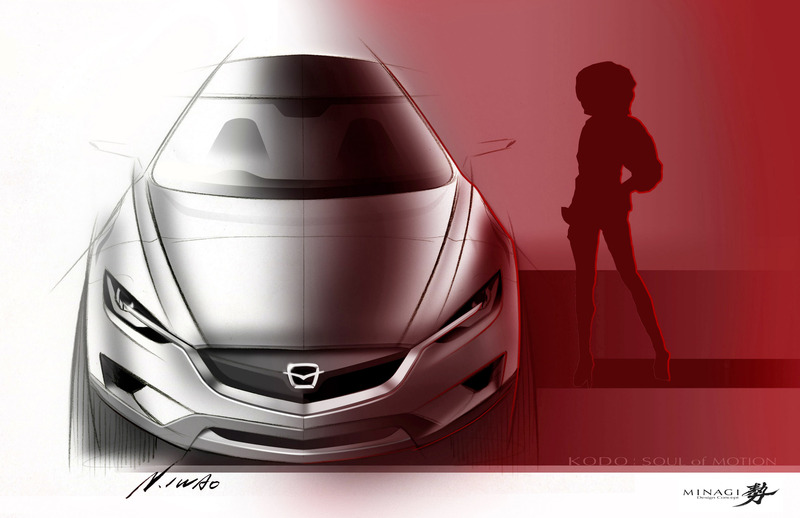 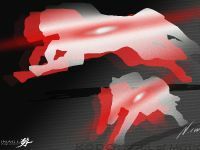 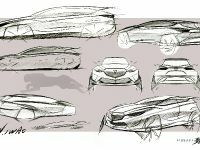 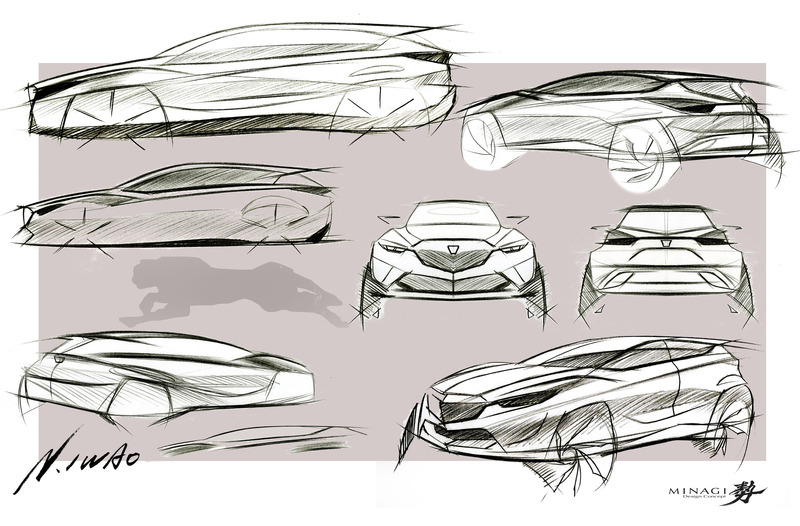 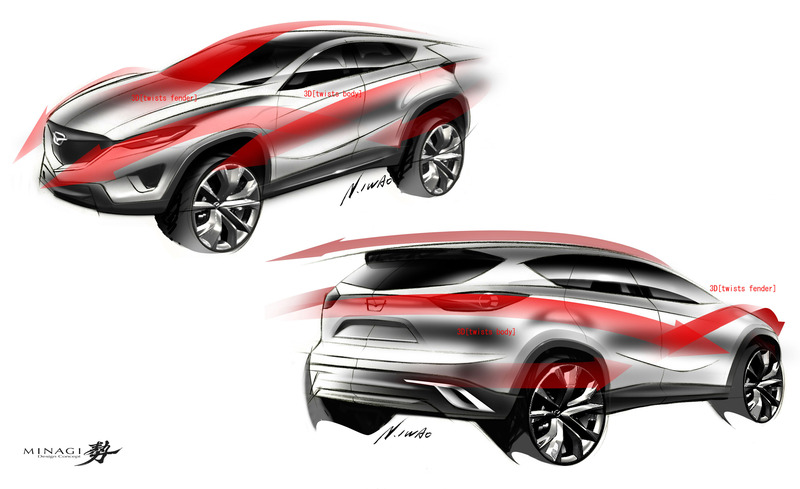 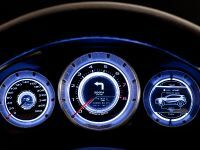 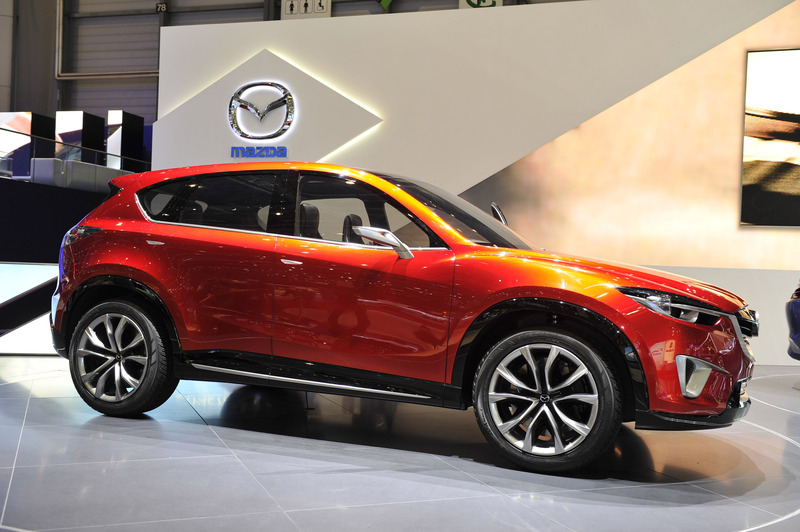 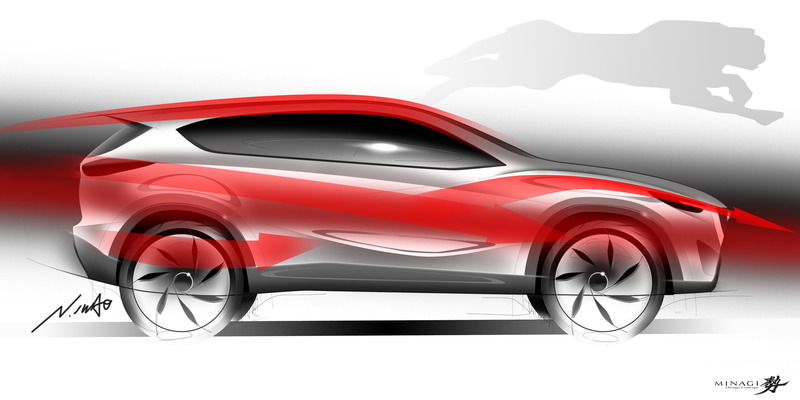 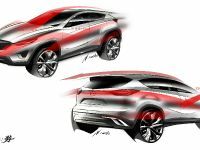 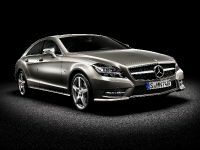 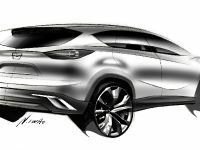 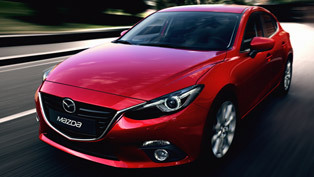 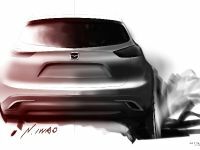 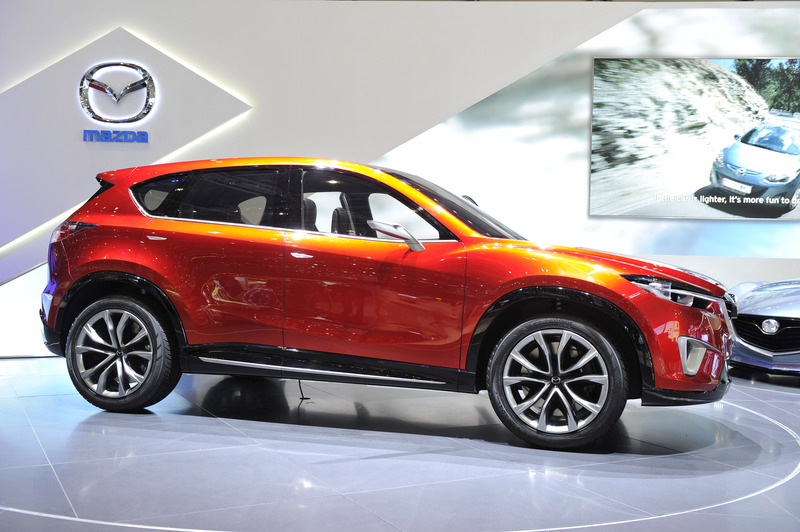 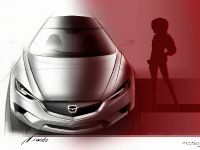 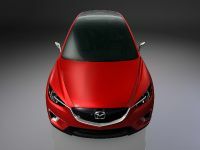 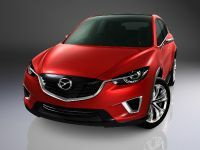 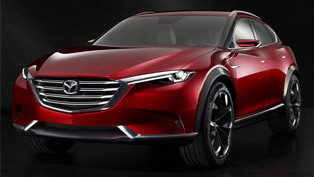 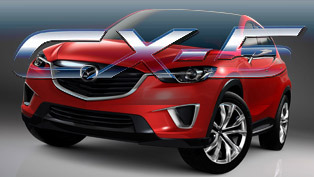 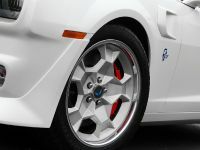 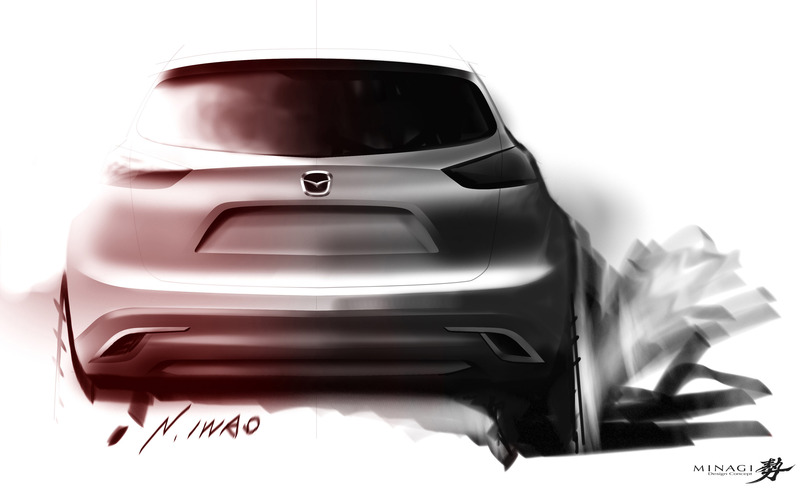 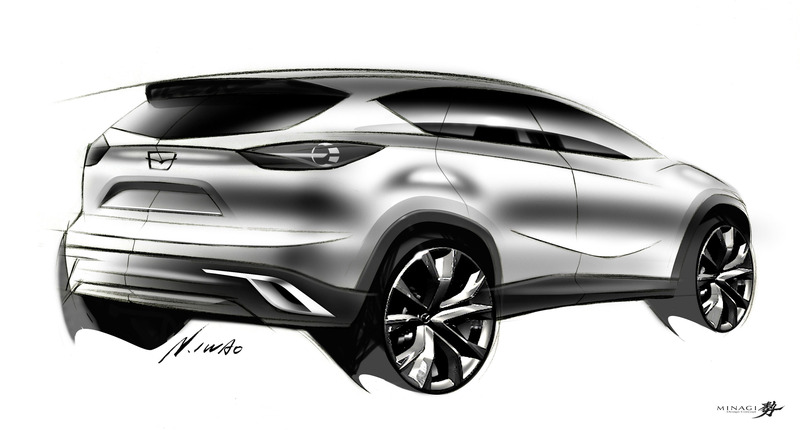 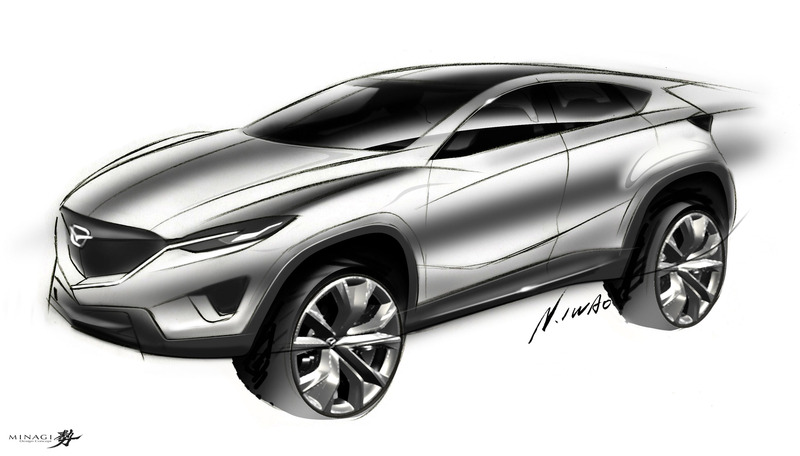 Masashi Nakayama, Chief Designer, MINAGI Concept, says: "I wanted to convey something different from the Mazda SHINARI. 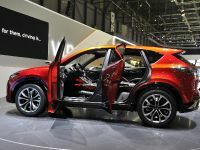 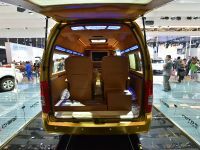 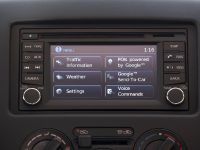 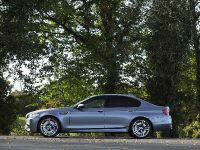 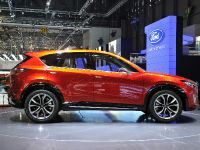 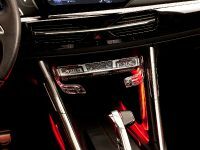 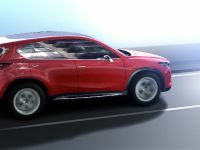 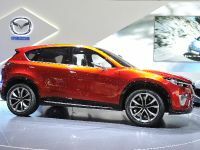 I felt a compact crossover SUV was the perfect vehicle to express agility and focused movement; the flexibility of four limbs moving in unison, and an upright posture." 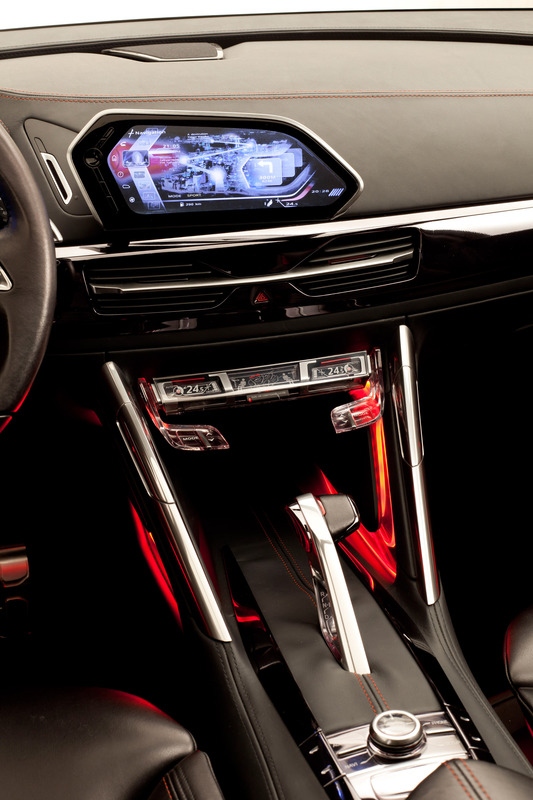 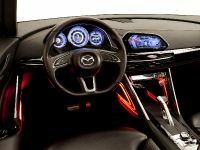 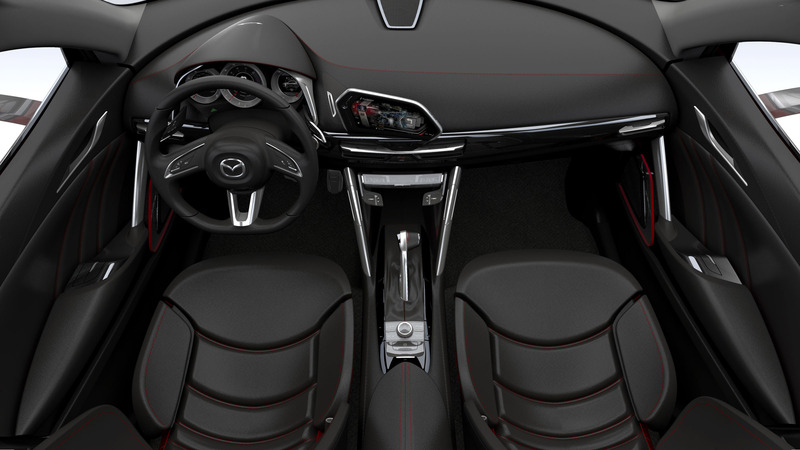 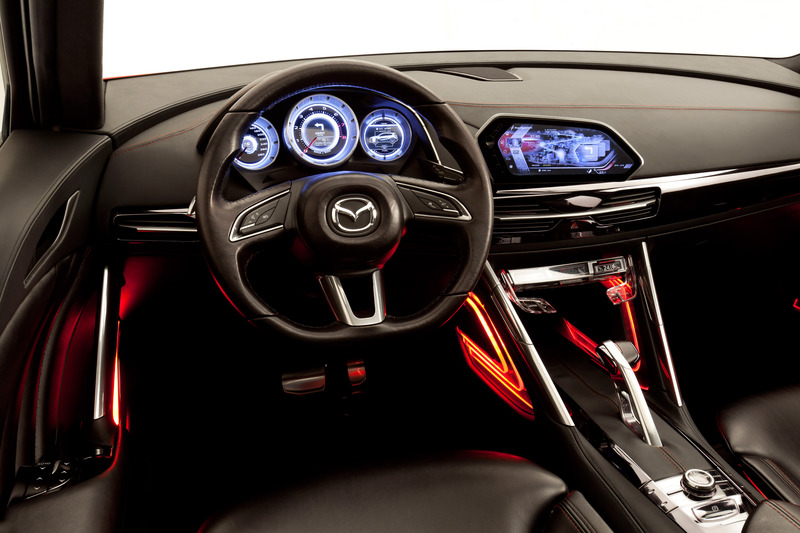 In the terms of interior comfort, Mazda MINAGI concept benefits a driver-focused cockpit and cabin environment that has a top-level of strength and solidity. 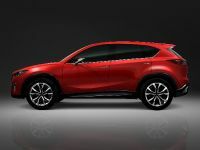 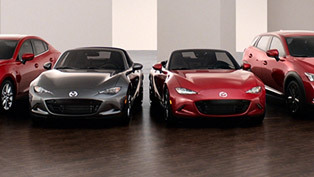 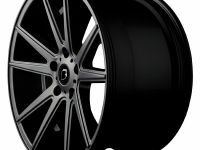 Moreover, Mazda designers have further packed the MINAGI with quality materials with superior fit and completed in hand craftsmanship.